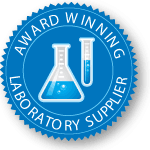 Eliminate the risk and inconvenience of using bleach in bottles or requiring staff to mix bleach in-house. 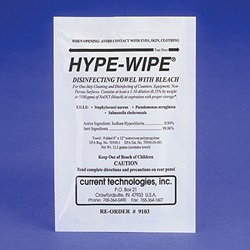 Individually packaged Hype-Wipes are presaturated with sodium hypochlorite pre-diluted to 0.525% for convenient and portable use. 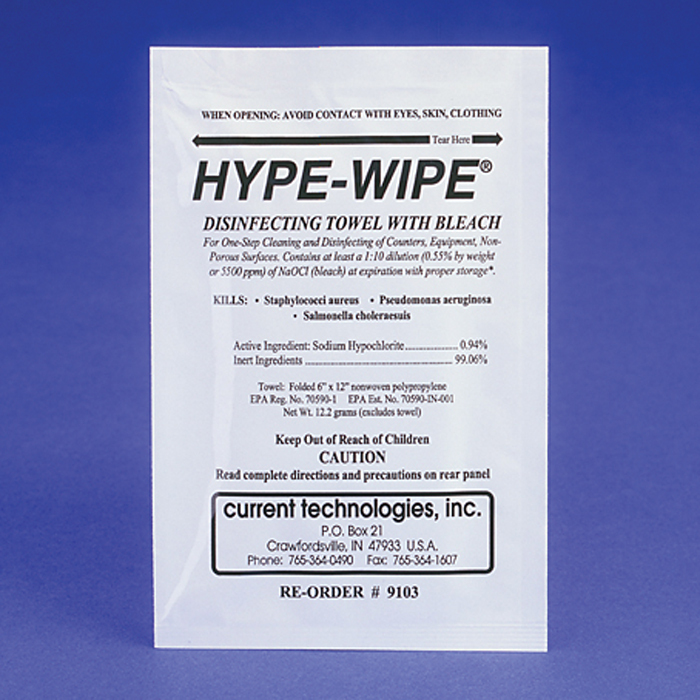 Pocket-sized 3” x 4” foil pouch; towel unfolds to 6” x 12”.